Impact of water quality on beer — TigPro Inc. The quality of water has an important impact on beer from various aspects, like its taste and overall quality. Understanding the quality of water and how it can be adjusted to improve the quality of beer is very important, especially in the beer brewing world. Water affects the quality of beer in three different ways. Water ions are important in the mashing procedure for grain brewers, where the water’s character defines the efficiency and taste of extracted worts. The quality of water also affects the bitterness of finished beer. Also, water improves and adds to the flavour of beer, since it is the largest component in it. The impact of brewing water can be categorized by six main ions: Magnesium, calcium, carbonate, chloride, and sulphate. Carbonate is the most vital ion for grain brewing because it is what determines the mash’s acidity and temporary hardness of water. When levels of carbonate are low, this will result in the mash having higher acidity. Carbonates can be decreased by pre-boiling water. 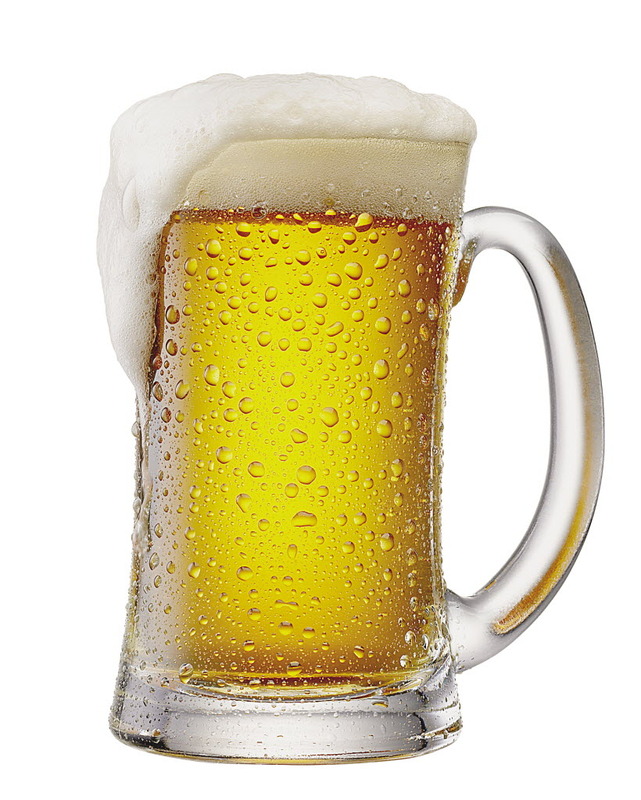 Sodium contributes to the beer’s body and when used in an excess manner, can lead to a salty flavor. Chloride impact the overall complexity of water. Water that is heavily chlorinated will lead to chlorine-like tastes that are not favorable in beer. Sulphate has an important role in determining bitterness and lowering the mash’s ph. High sulphate levels will create astringent profiles that aren’t desirable. Calcium determines the water’s permanent hardness, lowers the pH during the mashing procedure, improves beer stability, and acts as a yeast nutrient. Magnesium is an important yeast nutrient when it’s used in minor amounts. It is somewhat similar to calcium in that aspect but it plays a secondary role instead. Various beer styles need different profiles and qualities of water. This is why beer brewers need to determine the type, quality, and taste of beer they want before checking the quality of water.